all saints day Archives - All Chucked Up! 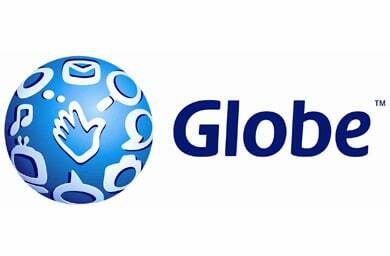 Our awesome friends at Globe are hard at work all throughout this holiday, manning the customer service trunk lines and monitoring social networks to ensure that whatever network concerns we may have over the long weekend may be addressed and resolved. Being a subscriber myself, I know how important it is to have concerns resolved and questions answered at the soonest possible time.